Teesdale is all about 'the great outdoors'. This beautiful part of the world enjoys the status of an Area of Outstanding Natural Beauty, a Natural Nature Reserve and a European Geopark. With so many fabulous walking routes from the front door of the Rose & Crown and in the surrounding area we have a dedicated walking page on the website - click here! Stunning scenery and quiet country lanes makes this a perfect area for cyclists. You can enjoy miles of peaceful roads including some challenging climbs if you so desire and there are plenty of villages scattered around the dale with pubs and tea shops for refreshments. 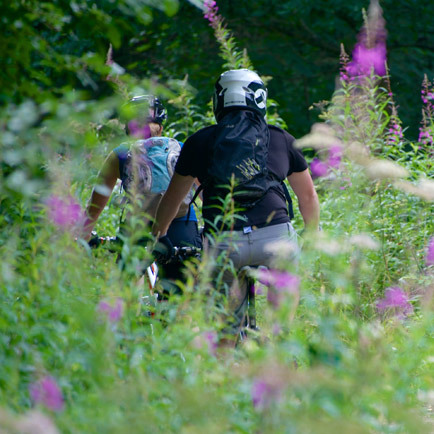 For those who like to venture off road there are tracks and bridleways to enjoy and the nearby Hamsterley Forest has dedicated mountain bike trails and is the base of world champion downhill mountain bike rider, Danny Hart, who runs the Hamsterley 'Descend Bike Park'. We have a cleaning down area for your bikes and can provide secure storage. Parts of Upper Teesdale are a Natural Nature Reserve for good reason. This stunning landscape is the home to some of the rarest wildlife on our shores. 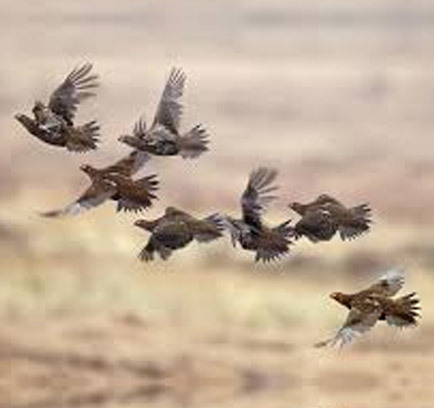 Bird lovers will enjoy a trip to Natural England's Moor House where you can find birds such as the Golden Plover, Ring Ouzel and Black Grouse. This area is also known for rare arctic-alpine flora, a remnant of the ice age as well as England's largest juniper wood. 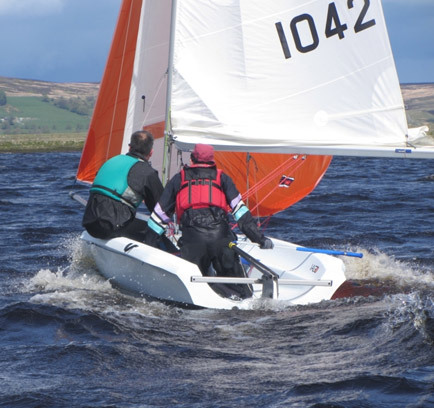 You can enjoy the thrills of dinghy sailing on Grassholme reservoir where Teesdale Sailing Club are based. They have boats available to hire and RYA instructors available for tuition. Alternatively, canoeing and kayaking can be enjoyed on the river Tees which is rated as one of the best rivers in the country, however, with some very challenging sections of water this is only for the experienced or those with a qualified guide. 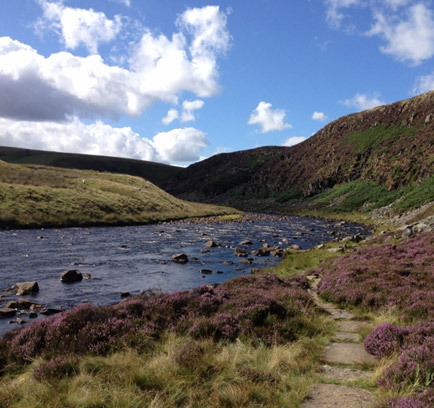 You can choose between local reservoirs and the river Tees which is regarded as one of the best in the country for wild trout and grayling. This really is a remarkable place for fly fishing with so much variation of water within short distances of each other. 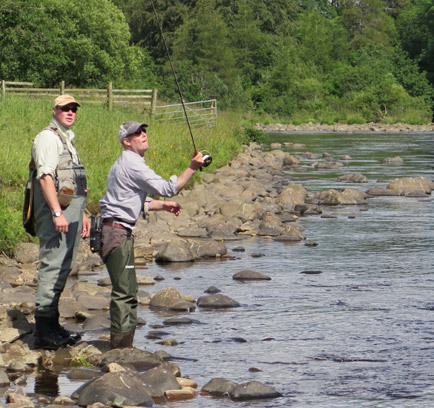 Enjoy wading in soft riffles and glassy glides or on the higher stretches of the Tees where the river runs through rocky sections you may be better with techniques like Tenkara. We can arrange for an expert guide to accompany you for the day or to provide tuition for all levels from complete beginners. See fly fishing breaks for more information on this. 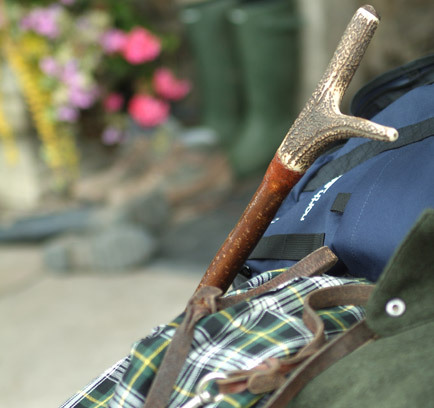 The moors in upper Teesdale are regarded as some of the best in the world for grouse shooting and the R&C is perfectly placed to provide a luxurious base for shooters with secure gun storage and kit cleaning areas. There is also a good clay pigeon shooting club just a couple of miles away with regular practice shoots throughout the year which is open to visitors. 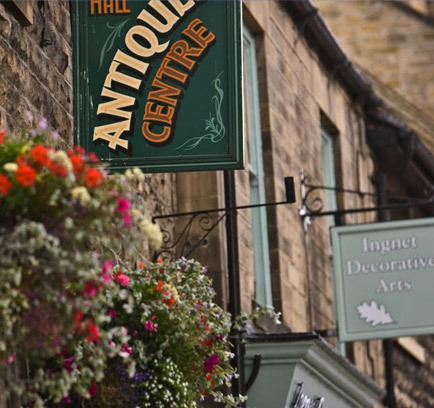 The nearby market town of Barnard Castle is famous for its collection of antique shops making it an enjoyable place to explore for serious collectors or just for fun. The 'bank' is where most shops are congregated and this is also the base for BBC antiques expert, David Harper. Bowes Museum is also in the town with internationally acclaimed collections if you are more interested in looking than buying.